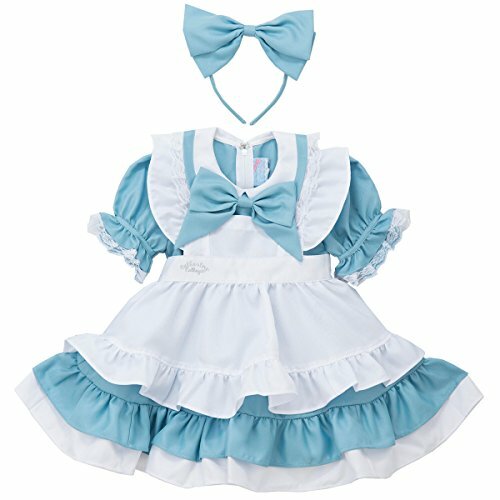 Perfect Alice costume is with a white frilled apron and a matching big bow headband. Sleeves are detachable and you can enjoy several styles. Skirt is double flared with inner hard tulle. Hand wash in cold water. 100% Polyester. If you have any questions about this product by Catherine Cottage, contact us by completing and submitting the form below. If you are looking for a specif part number, please include it with your message.